Tom showcases the best new online tunes from upcoming artists. 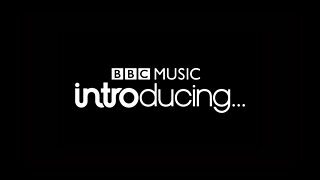 Bringing together all of the BBC's supporters of unsigned music. Upload your music here. 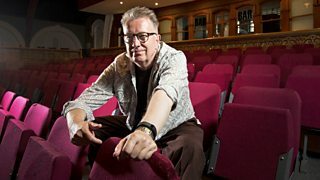 Folk artist Troy Faid was in the studio for Tom Robinson - hear the full chat and clips from his session tracks. English songwriter and producer Luke Leighfield talks to Tom about his latest release. Tom talks to studio guests The Stowaways about recording their latest album. Tom is joined by London three piece Real Fur who will be talking us through their tour of UK launderettes and Urban farms.